Walker & Walker Appraisal was started by Bob and Michele Walker in February of 2006. More than 12 years later, Bob and Michele are still very much involved in the day-to-day business while also employing 8 other appraisers. With a total of ten appraisers and three office professionals, Walker & Walker is your best choice to get the job done fast and get the job done right! All our appraisers are experienced in doing residential appraisals for mortgage/refinancing, matrimonial, and estate purposes. Please email us or call us at (905) 639-0235 if you have any questions about our service area or our appraisal fees. 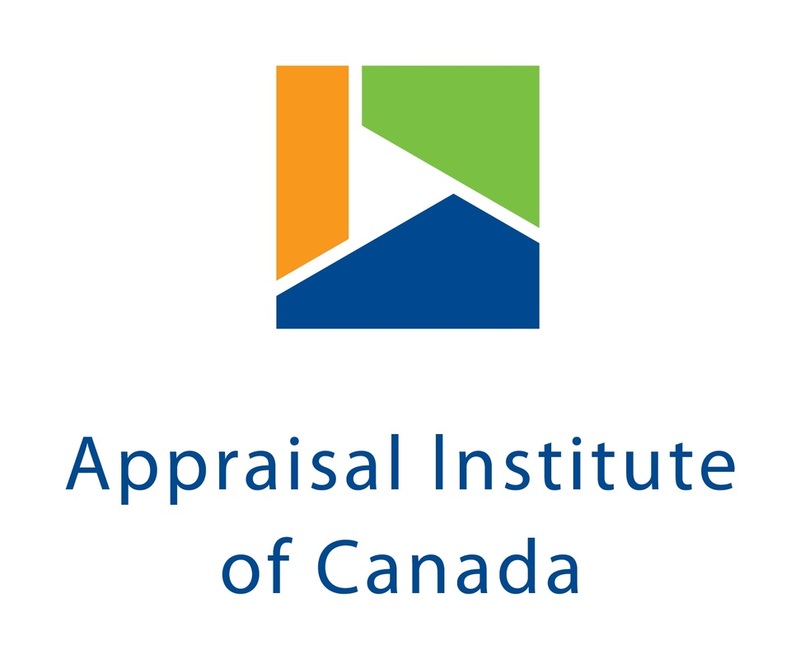 If you would like to order an appraisal, please fill out our easy to use form, or contact us directly through email or by phone Monday - Friday 9am to 5pm.